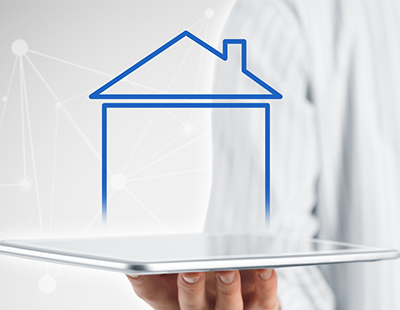 The first hour of a property’s listing on a portal is the most crucial for sellers or landlords according to research from Zoopla. Looking across visits for the first week of a typical listing, the highest proportion of consumers express an interest amounting to a lead in the first 59 minutes of the listing appearing. In the lifetime of a sales listing 11 per cent of all leads come on the first day and, for a rental listing, this figure stands slightly higher at 12 per cent. For sales, some 34 per cent of all sales leads are generated on day one. Then leads taper off with 17 per cent generated on day two, 14 per cent on day three and a steady reduction thereafter until day seven. For rental listings the pattern is the same but with a slightly lower proportion of leads on the first day - 28 per cent. 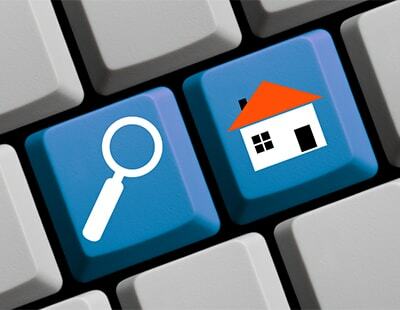 With regards to rentals, 41 per cent of the total leads generated will fall within the first week of a listing’s life. For sales leads this is slightly lower at 34 per cent. Zoopla claims the research underlines the significance of using optimum photographs and property details and listing on portals with with high levels of consumer awareness. “There is very little time to ‘test’ a marketing approach, try out a higher price or wait for better images. From the very first second, agents must ensure that they are marketing the best information to the widest possible audience in order to generate quality leads. In the current market, sellers and landlords cannot afford to miss the boat” explains Charlie Bryant, managing director of Zoopla. "For sales, some 34 per cent of all sales leads are generated on day one" should read "For sales, some 34 per cent of all first week sales leads are generated on day one."